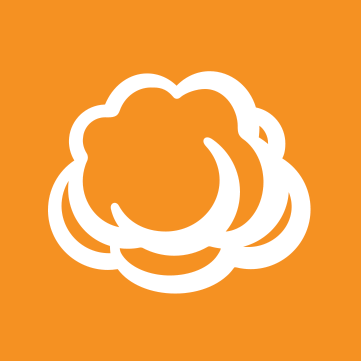 We're using Cloudberry to run real-time backup plans that monitor a given folder on our server and upload backups to S3. When the plan was configured for a schedule, we'd get an e-mail after a successful backup. Now, with the real-time backup, we don't. What is current way to "see the logs" or "get the status" of the real-time backup? It'd be nice to see a Windows event, log, email or something indicating "I ran a cycle, there were files detected, I uploaded them, all is well." Real-time backups send notifications every 24 hours and notification emails look like the ones that are sent via regular plan. You just need to specify to receive notifications in all cases. Matt, thanks for the feedback. I double-checked my plans and noticed I had configured an email only in the event of an error. I reconfigured for all cases and will double-check tonight and let you know. Thanks again.